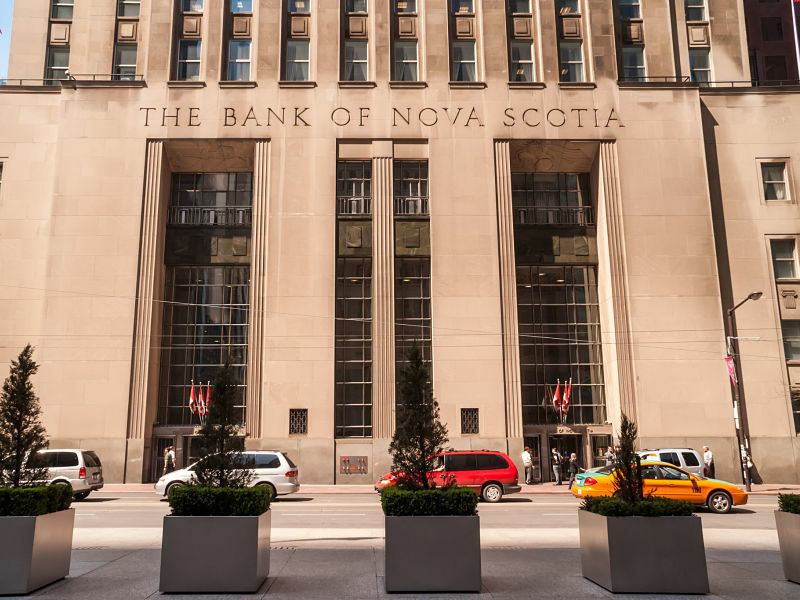 Bank of Nova Scotia has signed a deal to sell its pension and related insurance businesses in the Dominican Republic, the bank announced Thursday. The Toronto-based bank says it will sell Scotia Crecer AFP and Scotia Seguros to Grupo Rizek. Financial terms of the deal were not immediately available, but Scotiabank says the transaction is not financially material to the bank. Grupo Rizek is a diversified business group in the Dominican Republic. The deal is subject to regulatory approvals and customary closing conditions. The sale follows an announcement last month by Scotiabank that it was selling its banking operations in nine Caribbean countries and its insurance operations in Jamaica and Trinidad and Tobago.